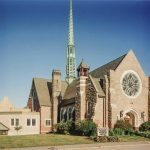 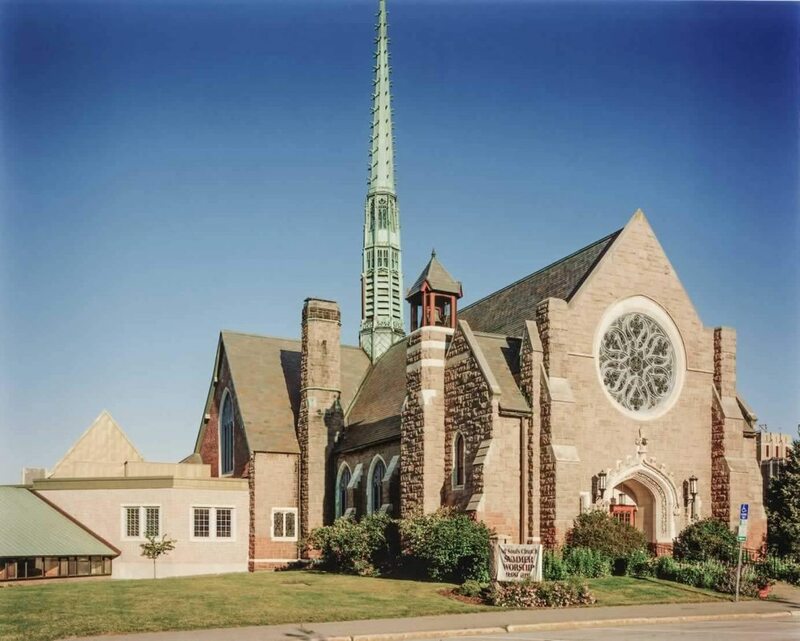 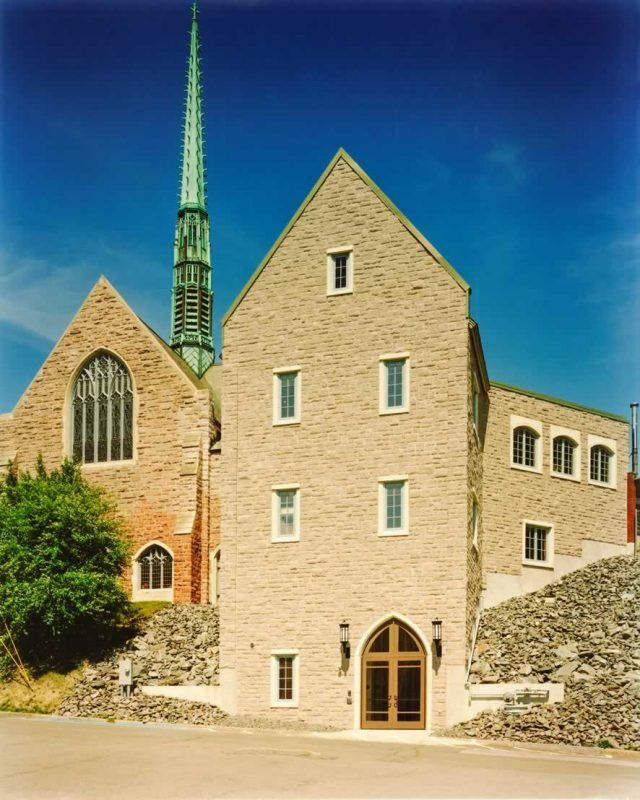 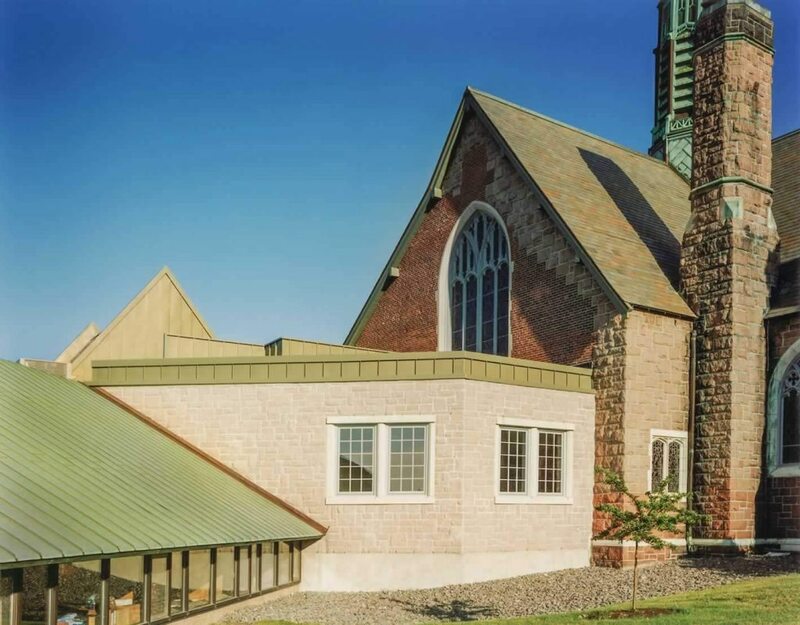 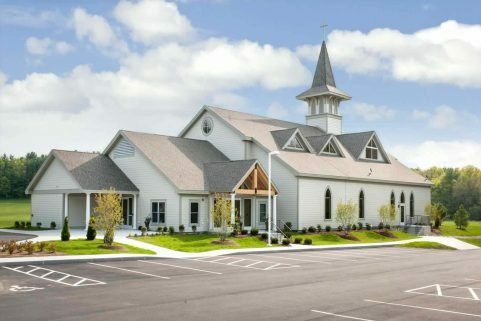 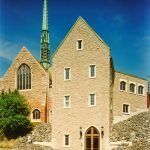 Threaded between the original 1912 historic church and a 1955 modern annex, this moderate expansion provided significant improvements to the All Souls Church facility. 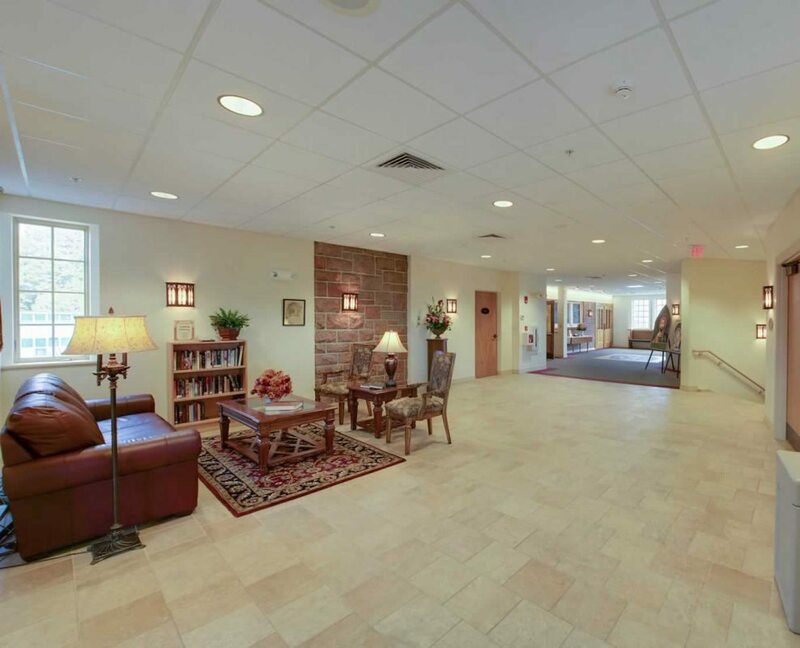 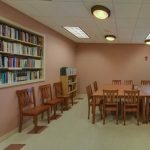 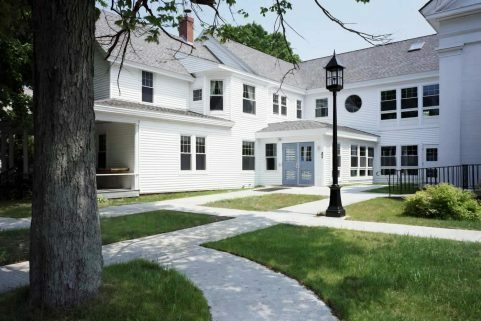 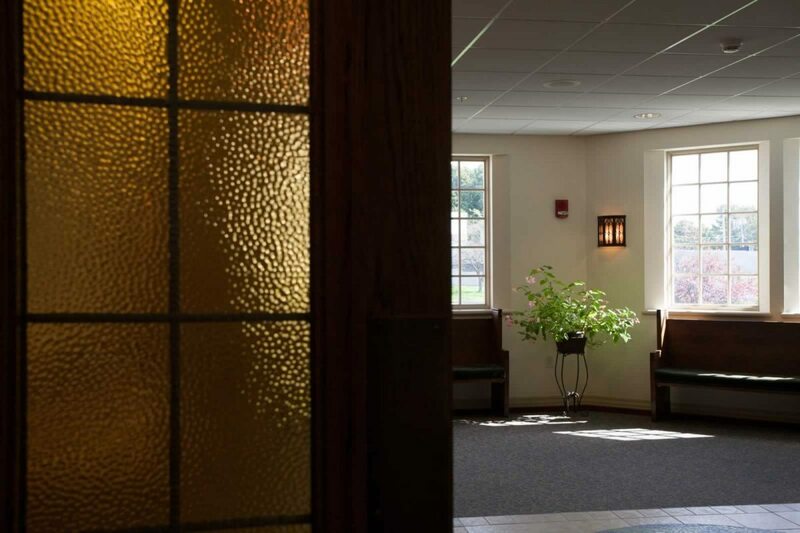 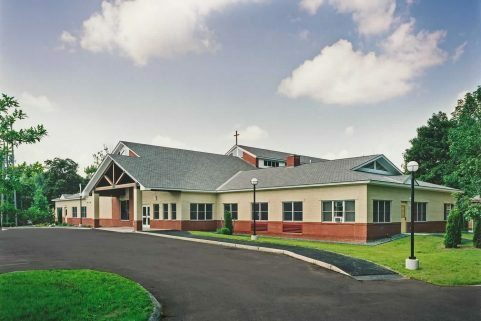 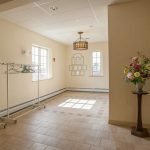 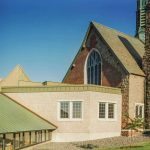 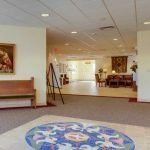 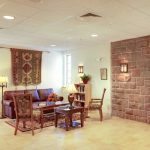 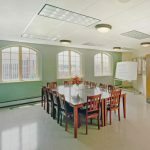 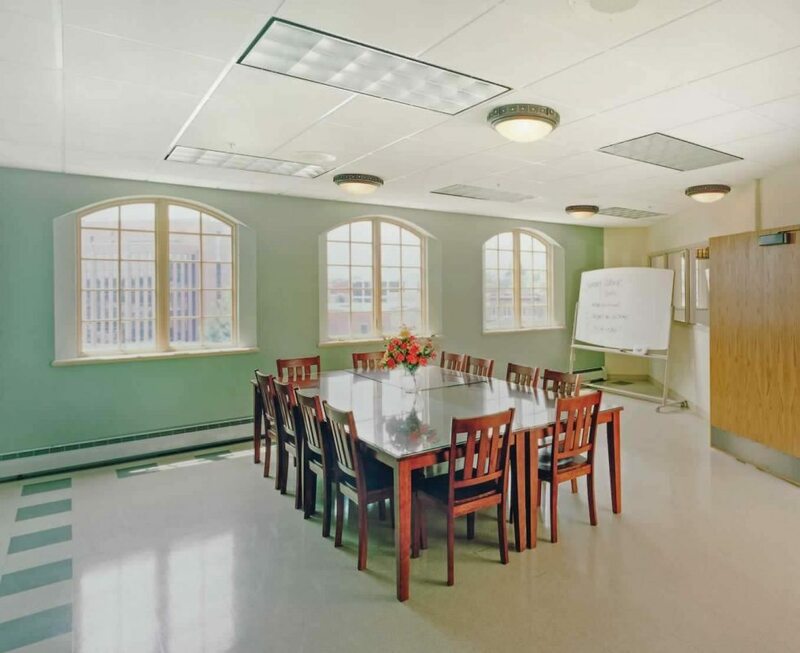 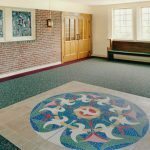 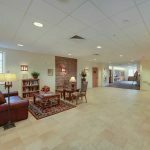 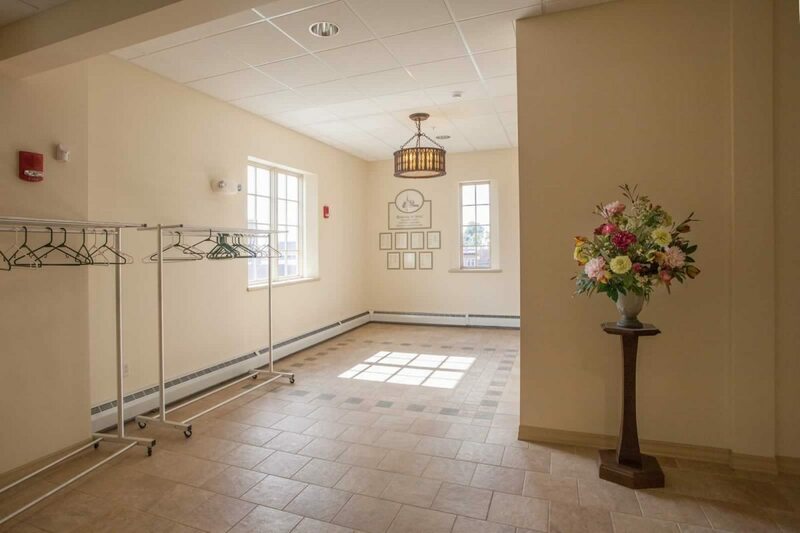 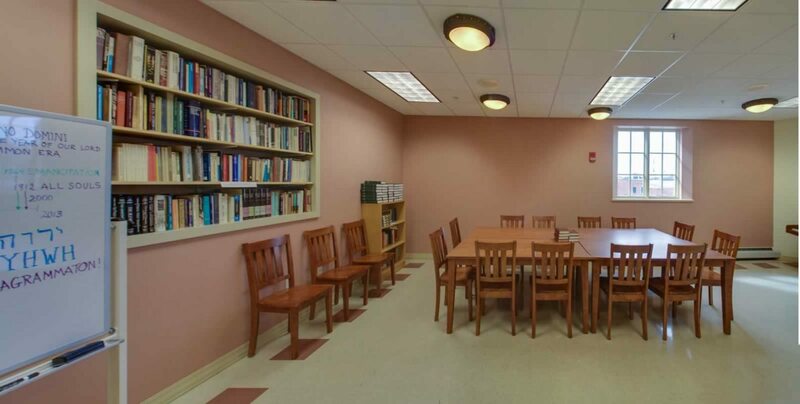 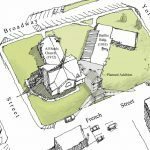 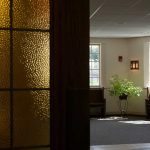 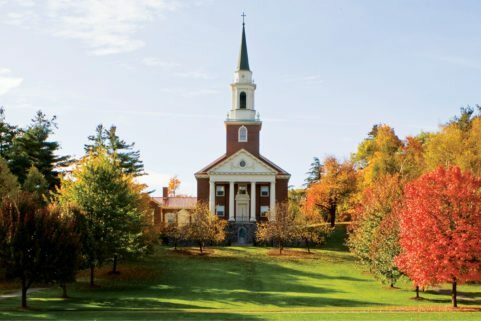 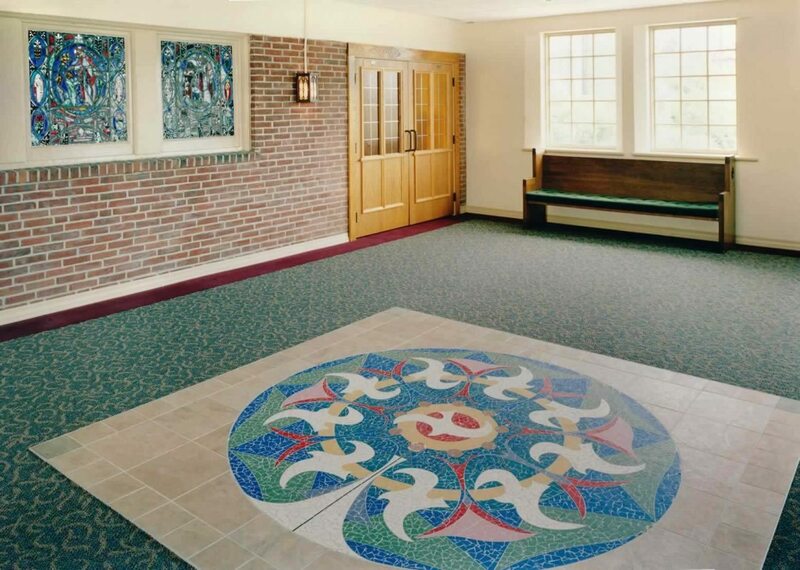 Improved circulation, universal access, and an enlarged vestry and kitchen zone, five new classrooms and meeting spaces were part of this 5,700 SF addition. 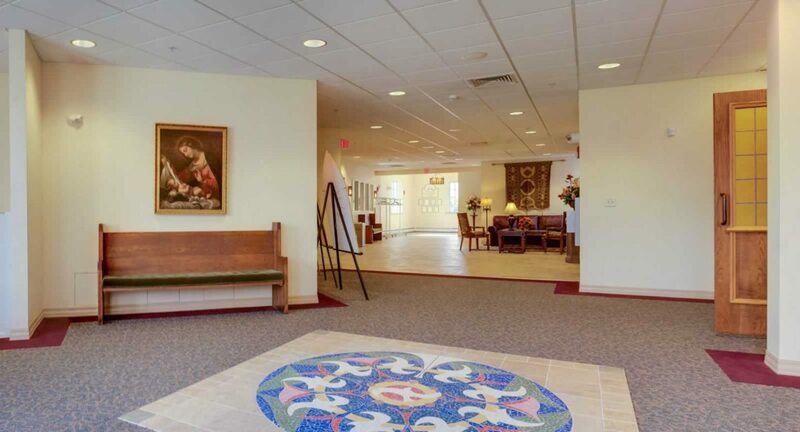 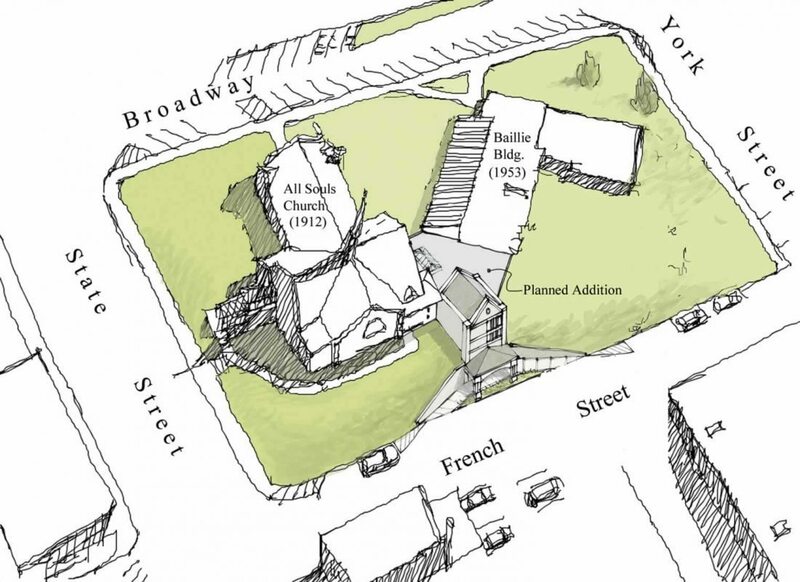 The respectful addition connects multiple floor levels to a new entrance on French Street, some thirty feet below the sanctuary floor level.